Education background design. Science colorful vector composition. 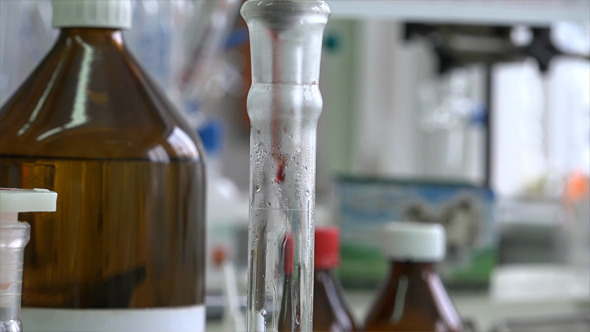 Set of moleculec. Scientific vector. Contains EPS , CDR and Hi Res JPG . Simple, clean and modern Chemistry Laboratory or Medical Clinic stationery package. Simple to work with and highly customizable, it ca be easely adjusted to fit your needs. 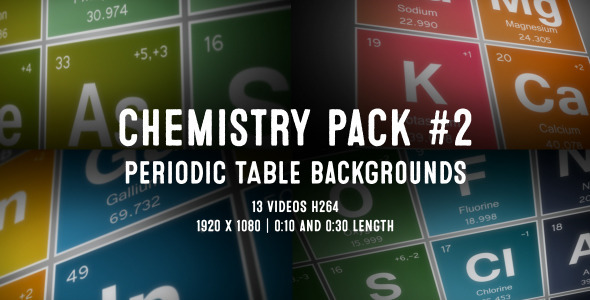 High quality fully layered and fully editable PSD templates. Print Ready, CMYK , 300 dpi with bleed and guidelines. Pakage includes. 1. Business Card 2. Poket Folder 3. CD Covers and CD Front 4. C5 Envelope 5. Letterhead 6. Invoice Font used is Sansation. Details in the Help file. An excellent logo template suitable for technology and energy businesses. This is a layered logo template and high resolution PSD files in 3000& 215;3000 pixels 300 dpi included. Optional color and text modification services are also offered by Pixellogo for an additional fee. Contact us and we ll be happy to help! Browse Similar Designs. 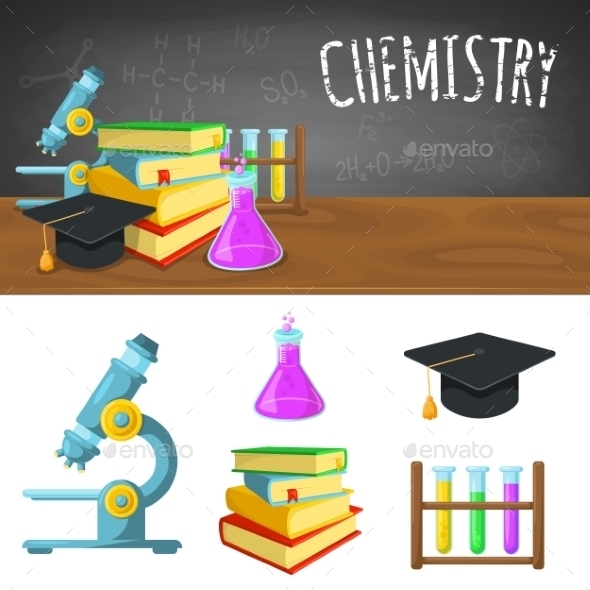 A vector illustration of chemistry professor working at the lab. Vector illustration, zip archive contain eps 10 and high resolution jpeg.